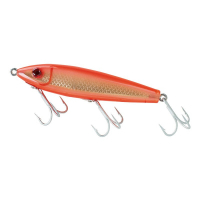 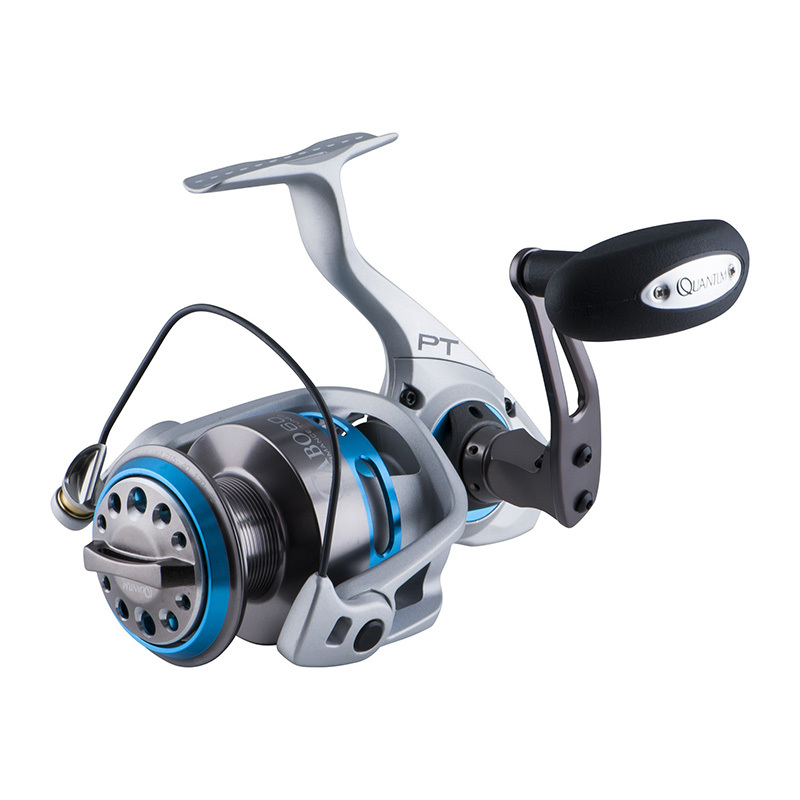 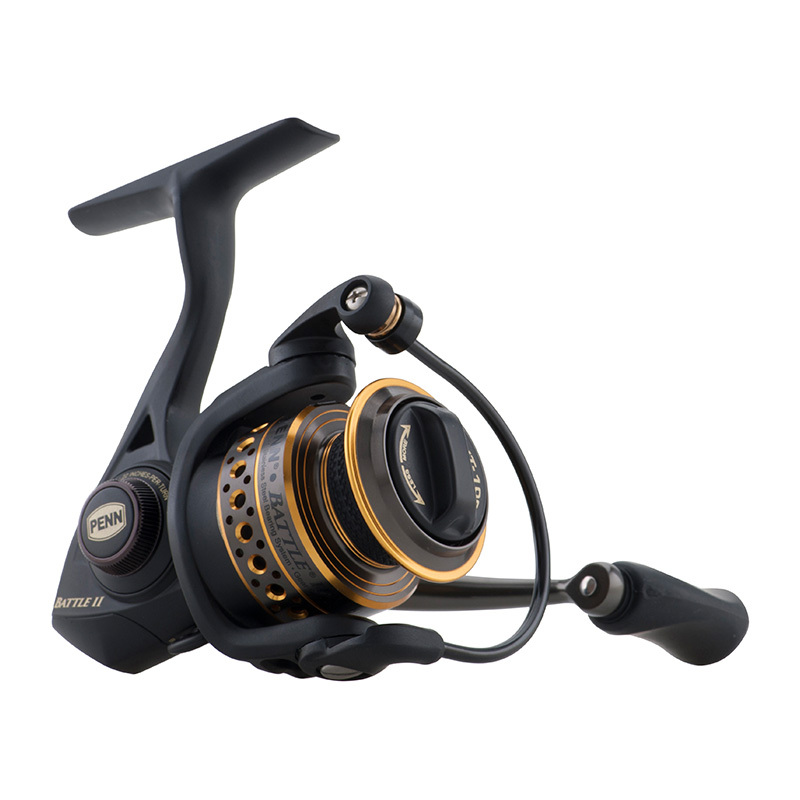 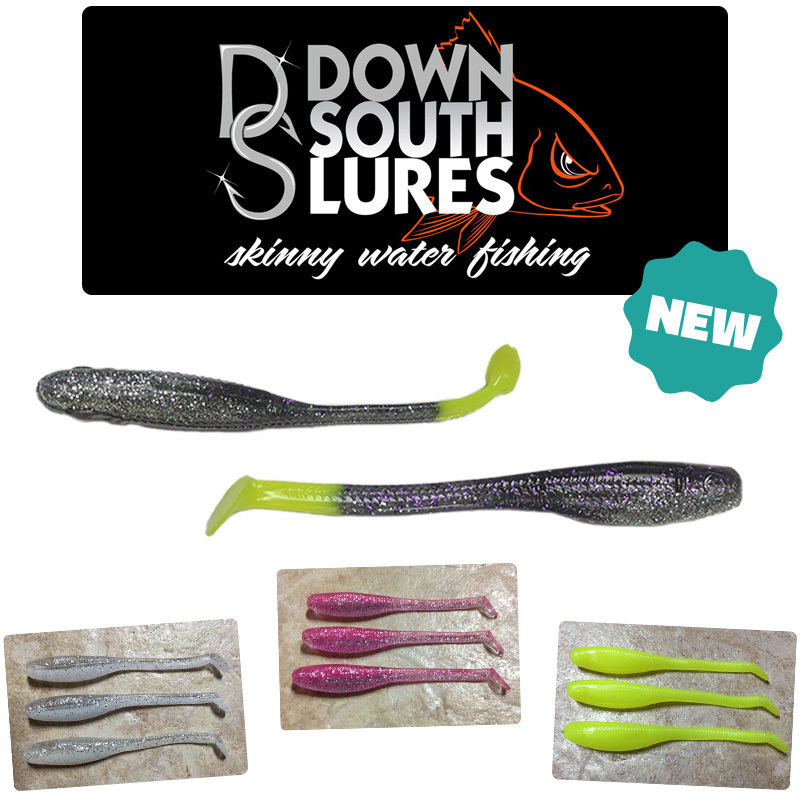 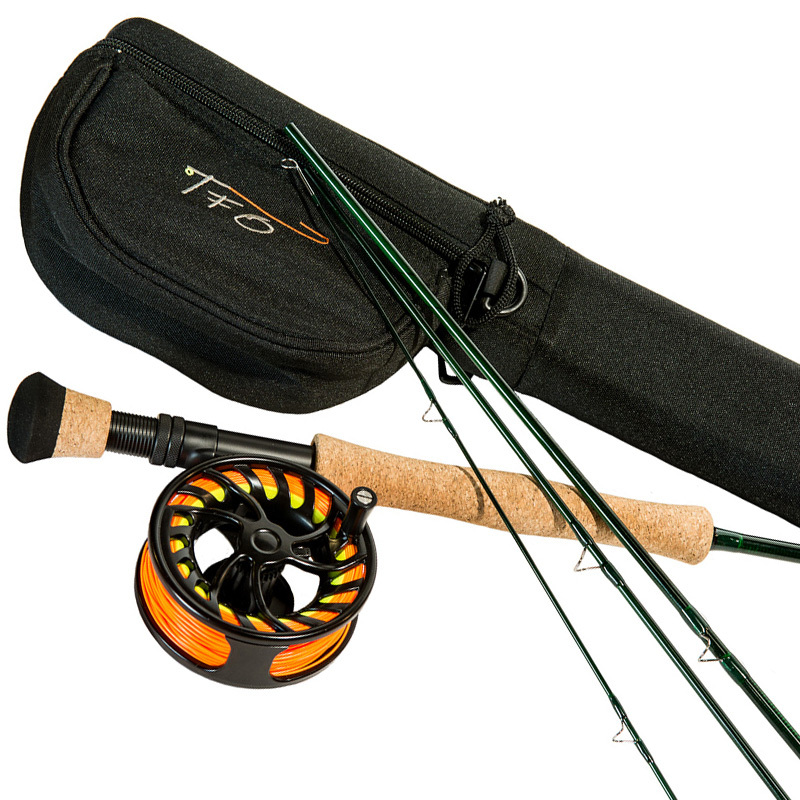 TFO believes that anyone with the fishing bug deserves the highest performance gear to catch the fish they’re after. 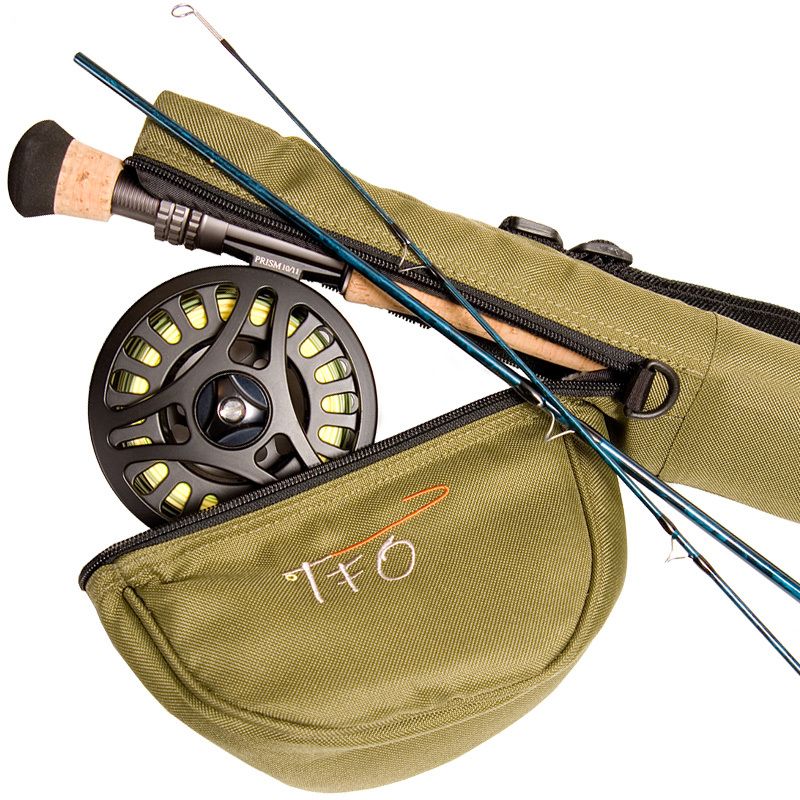 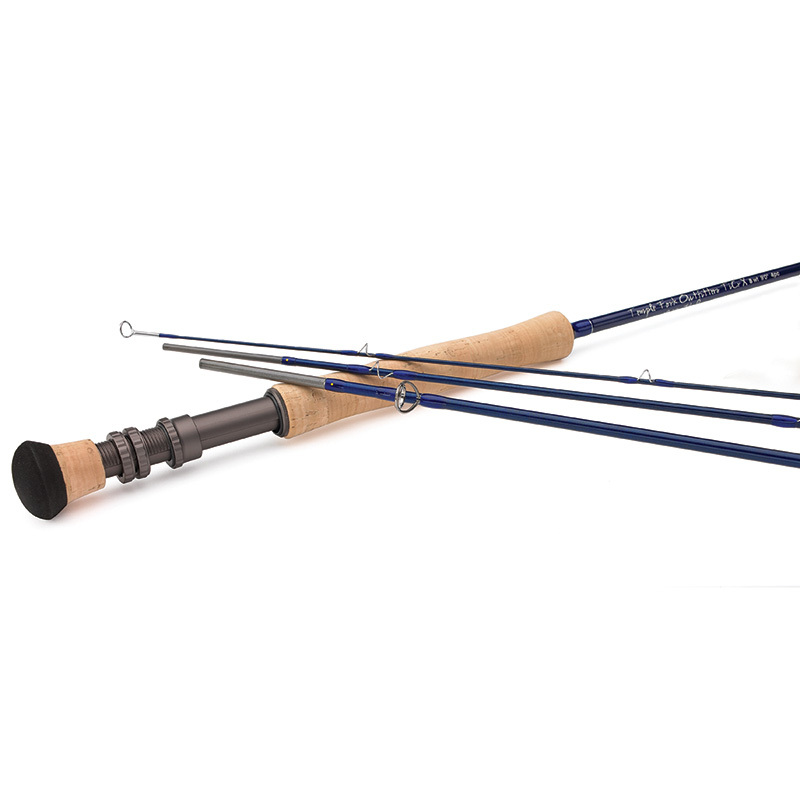 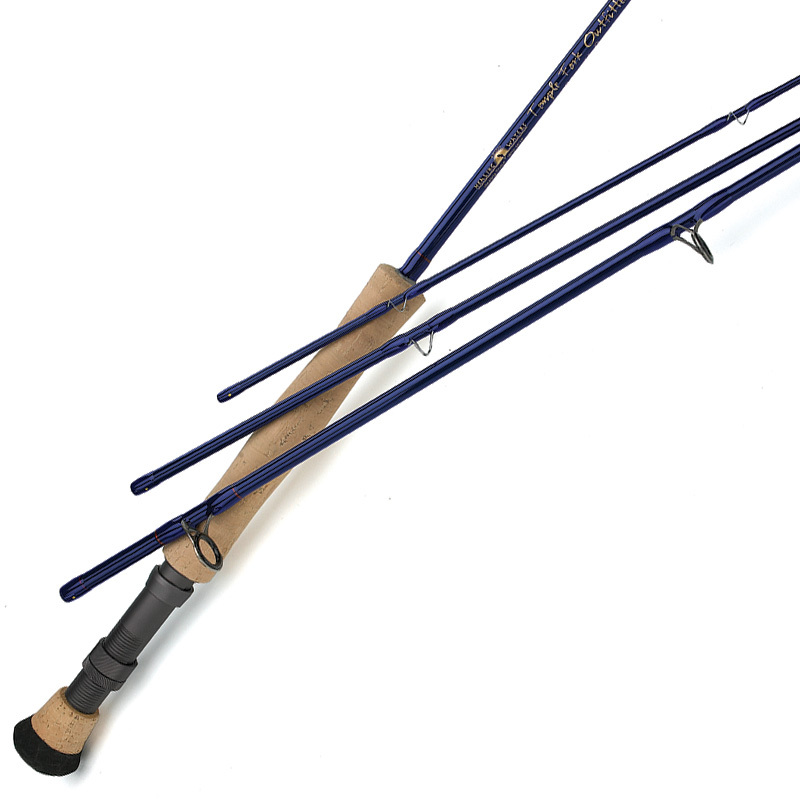 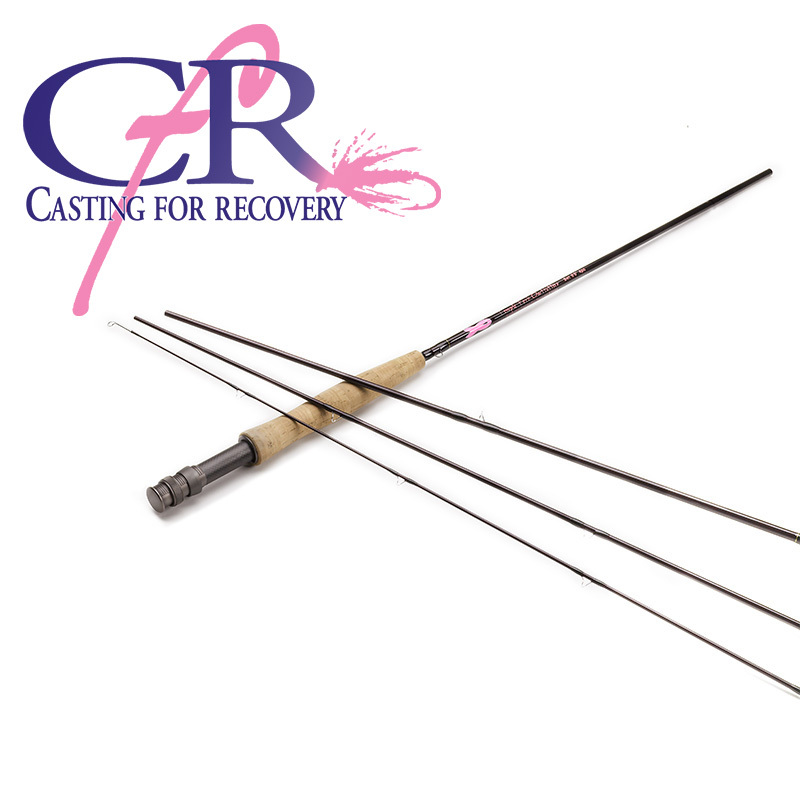 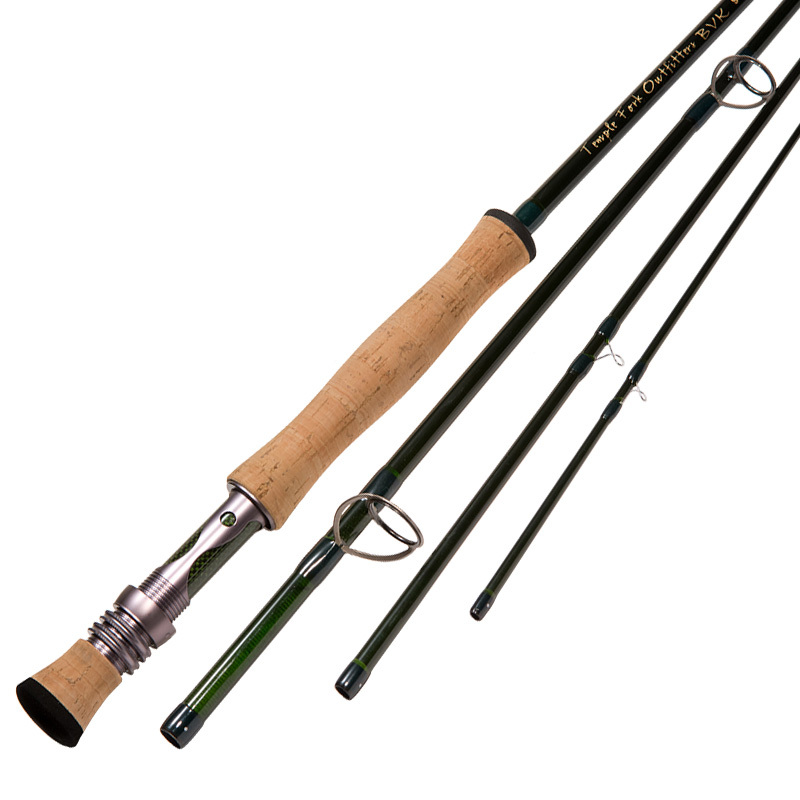 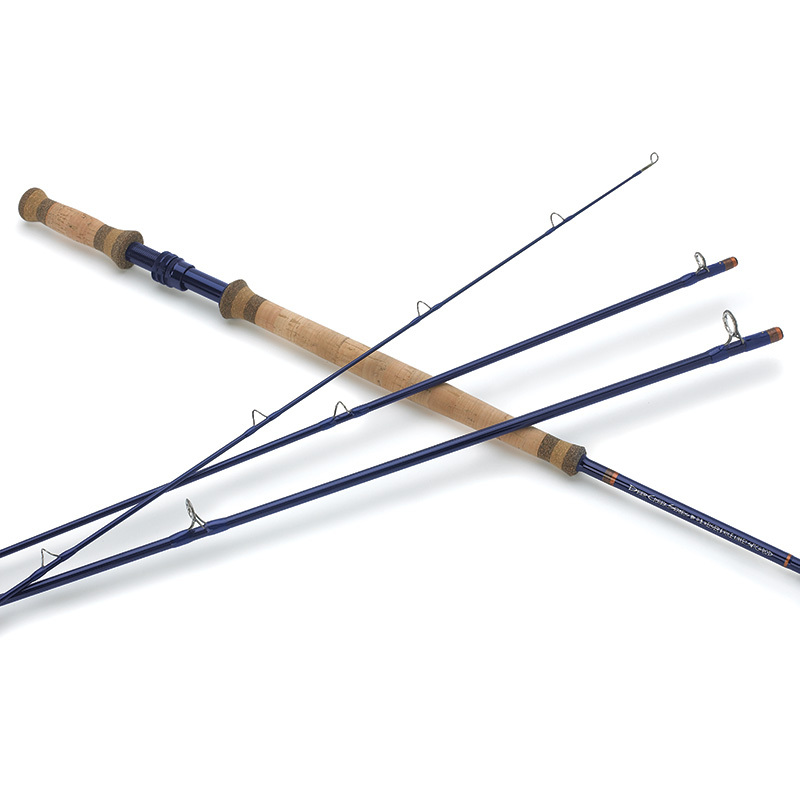 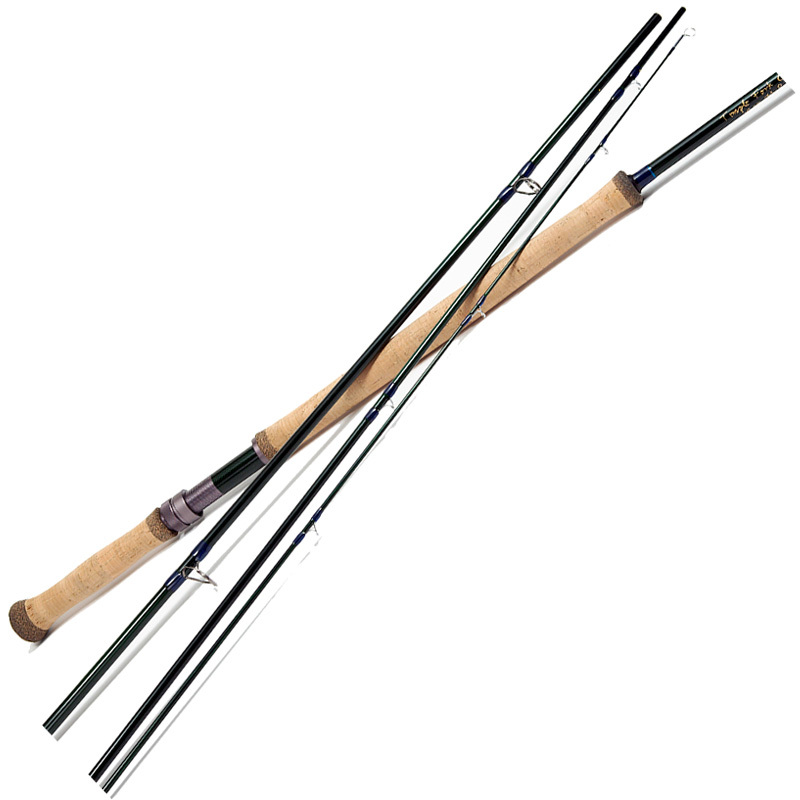 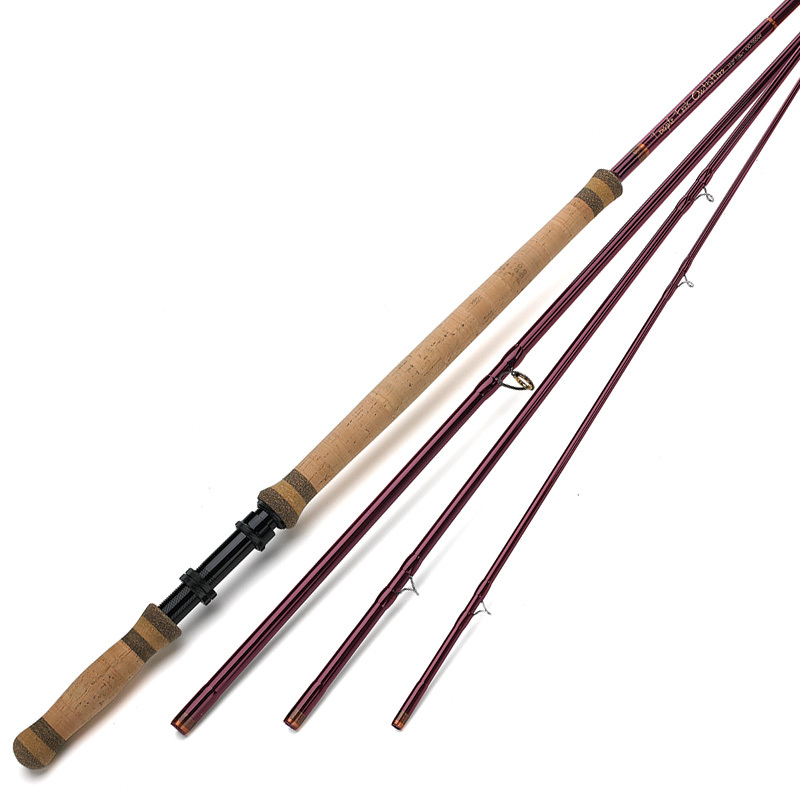 TFO fly rods are designed by the world’s most accomplished anglers, resulting in a complete line of fly rods that are affordable, technical, and durable. 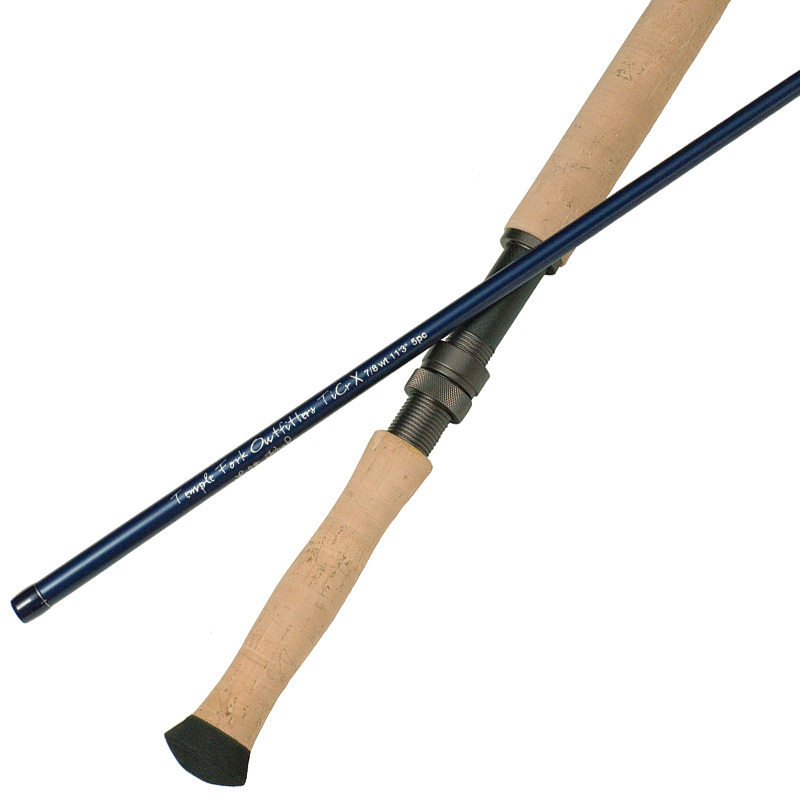 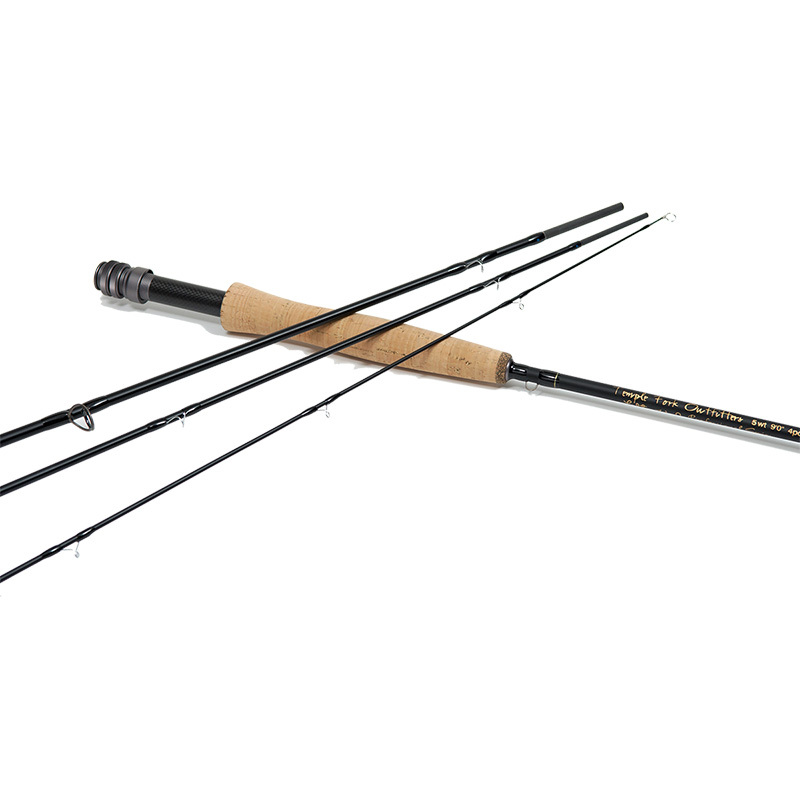 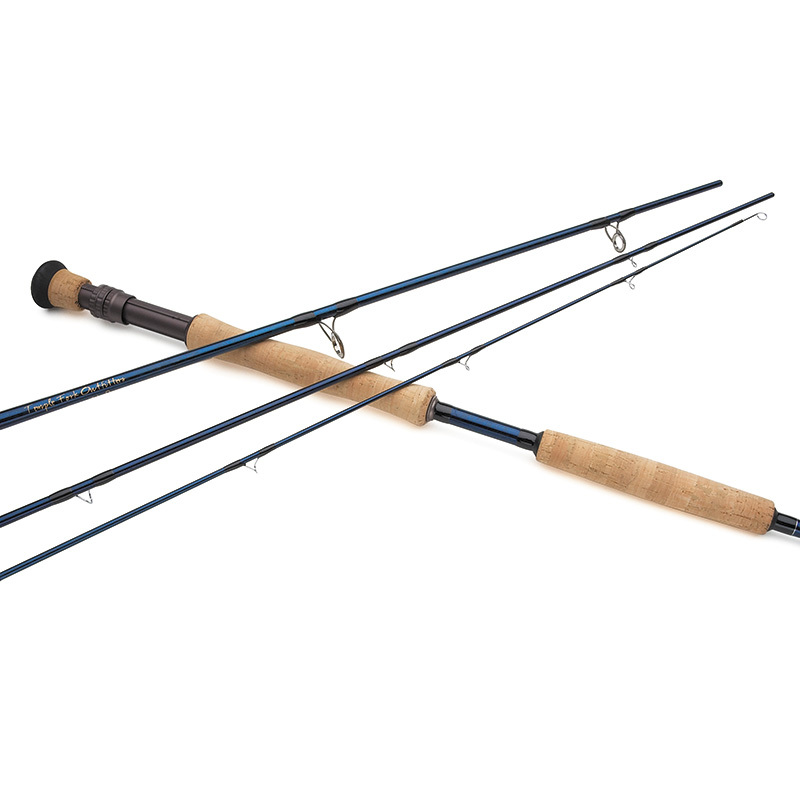 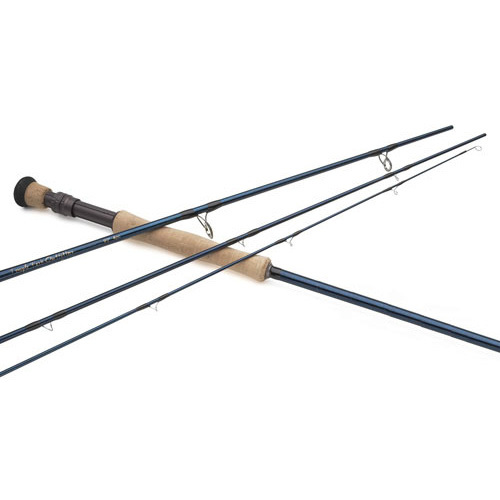 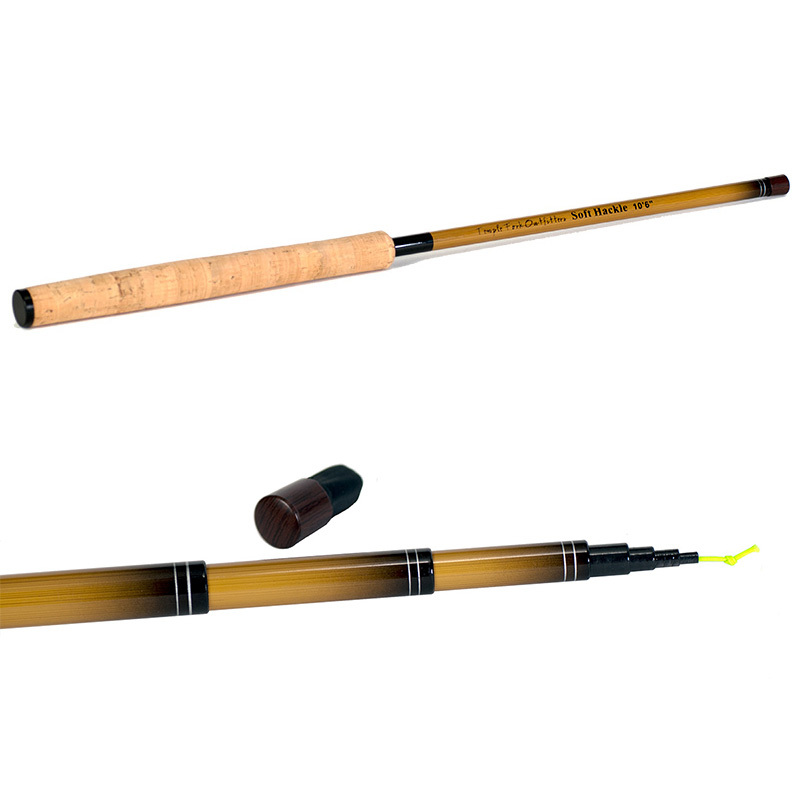 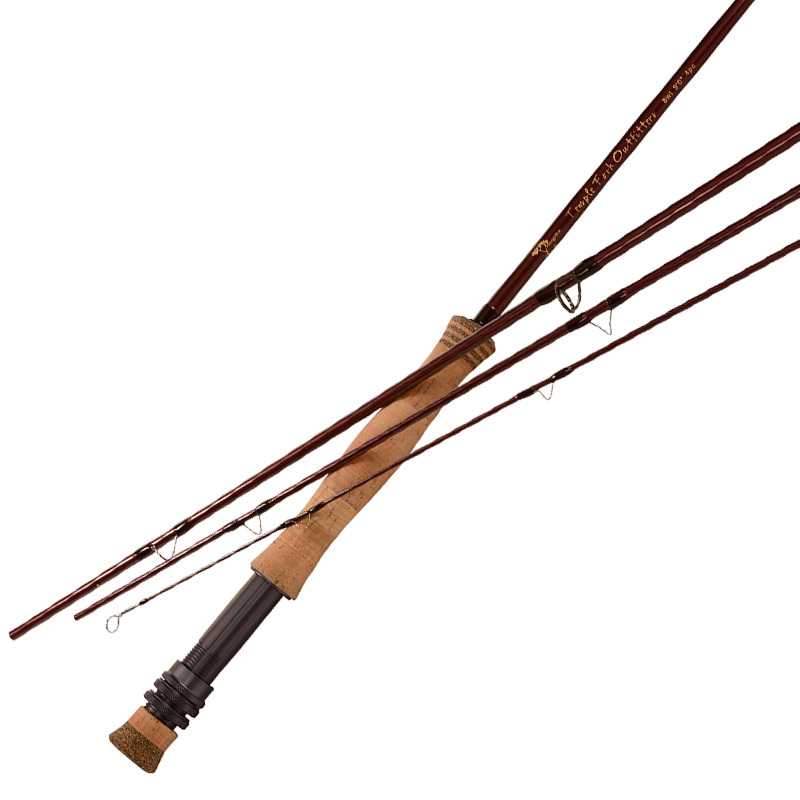 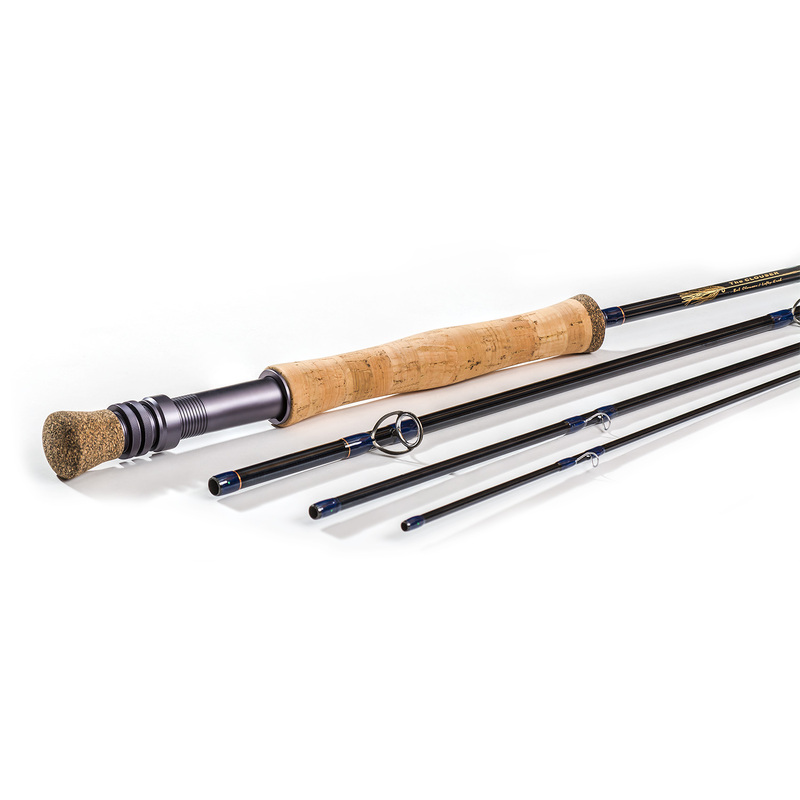 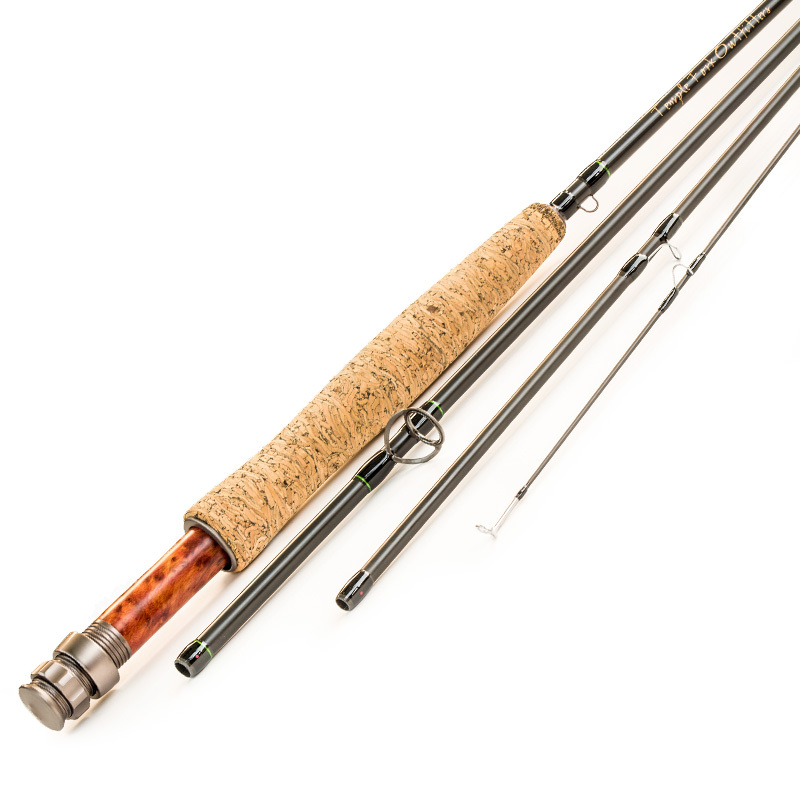 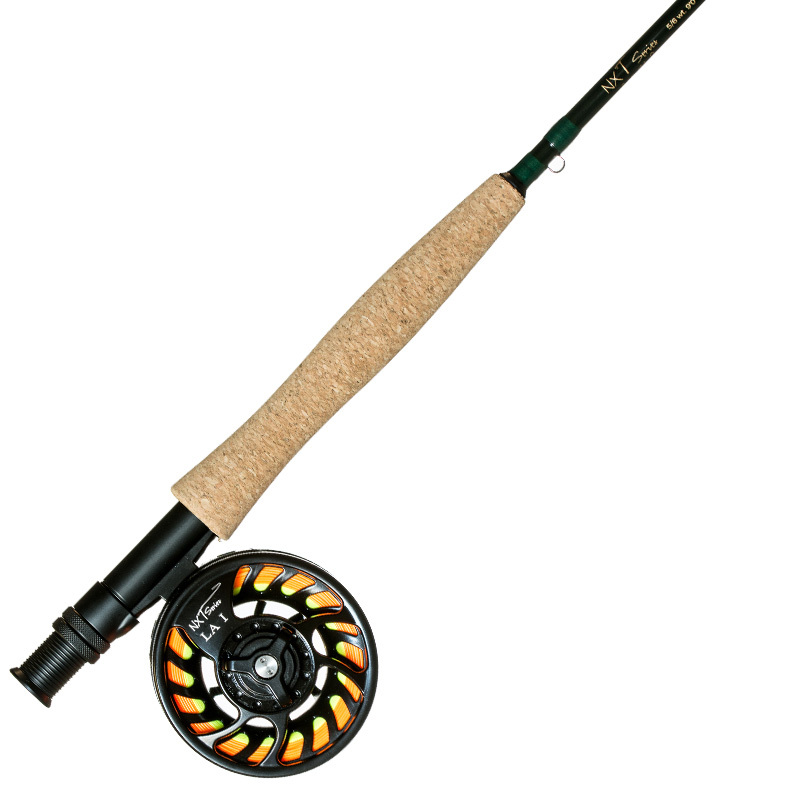 Whether you’re fishing freshwater targeting trout in a stream, or you’re wading offshore for redfish, or you’re chasing bonefish in the flats, you’ll find a TFO fly rod that calls your name.